Why alligator boots are best? 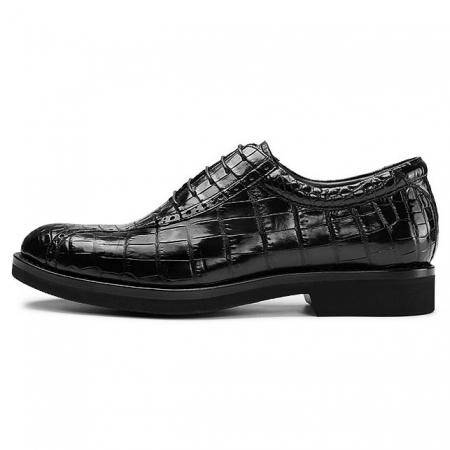 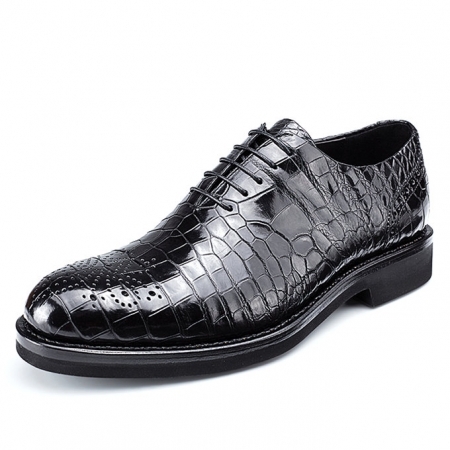 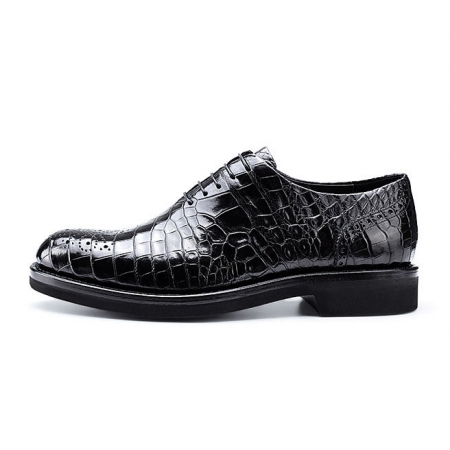 If you are thinking about the money that you have to spend for buying alligator boots, then you must think about the number of occasions or gatherings that you can easily attend by wearing these pair of shoes easily. 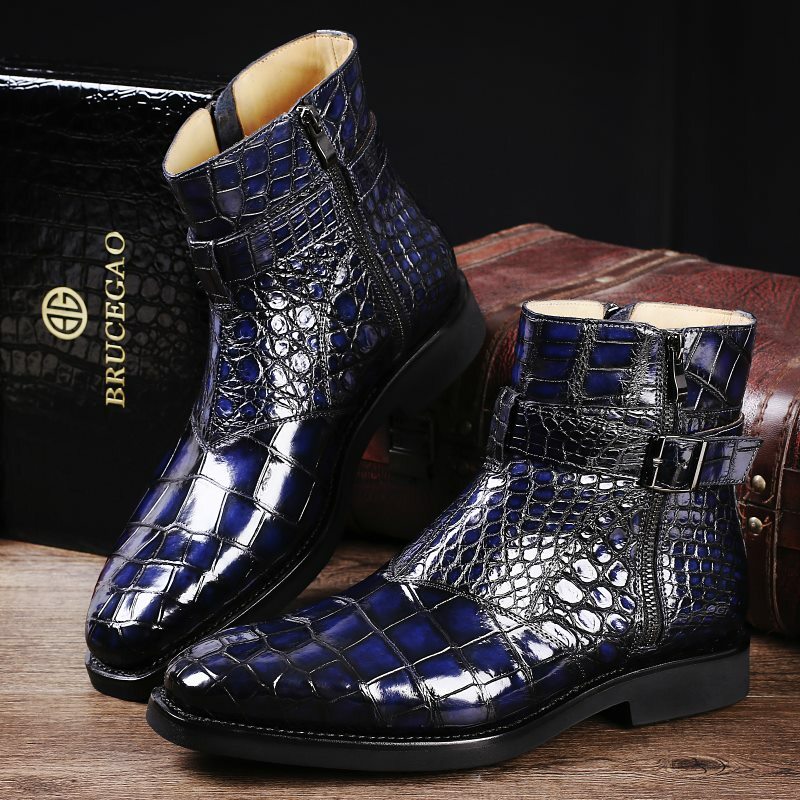 These alligator boots can be perfect for any friends’ gathering, an official event or any family event. 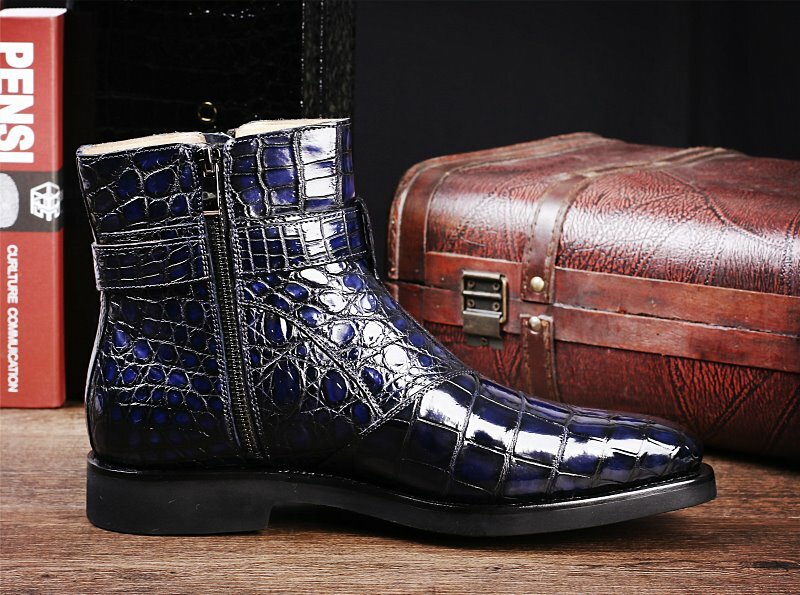 You can easily use alligator boots at every event. 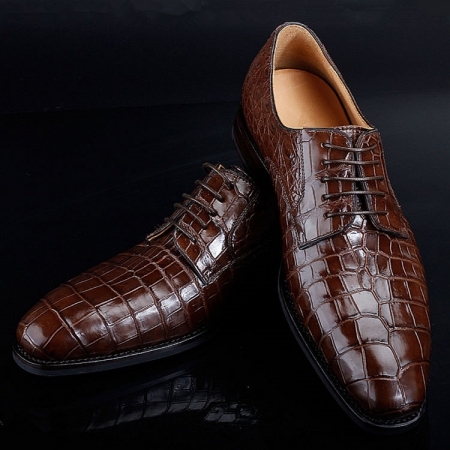 Whenever you are going to buy something, you try to find the thing that can enhance your style. 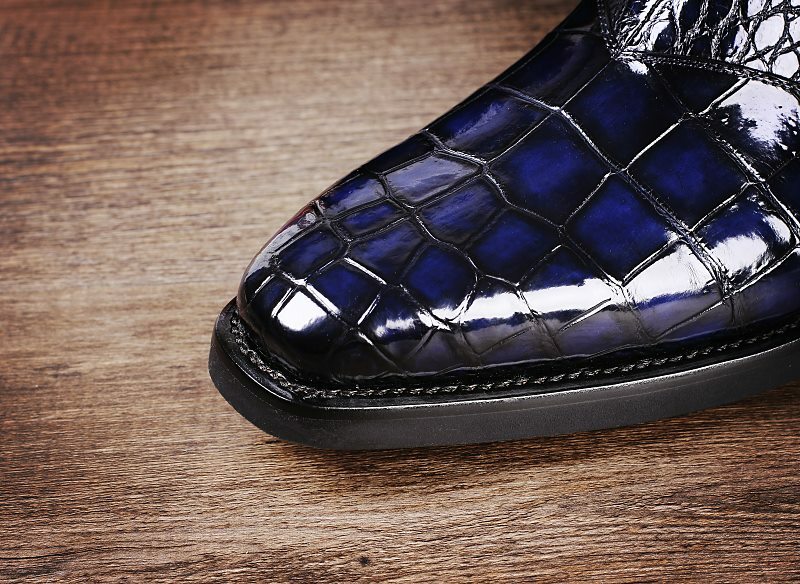 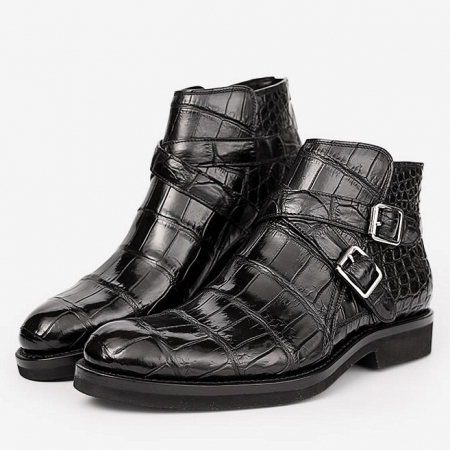 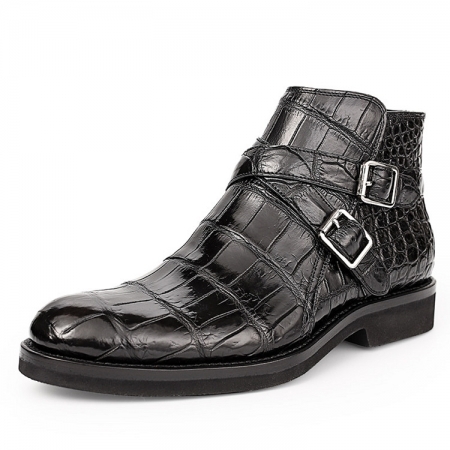 And alligator boots can be the best choice for you, and it is because these boots can enhance your personality. Alligator boots are really stylish and can attract the buyers easily. 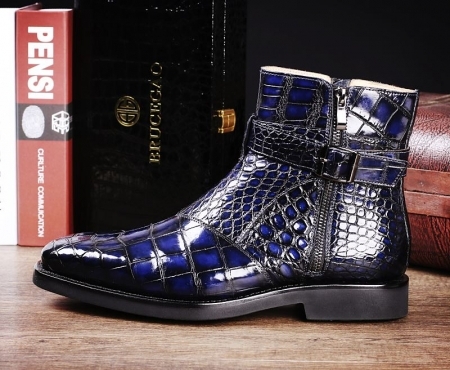 You can get multiple unique designs that can match your style easily. 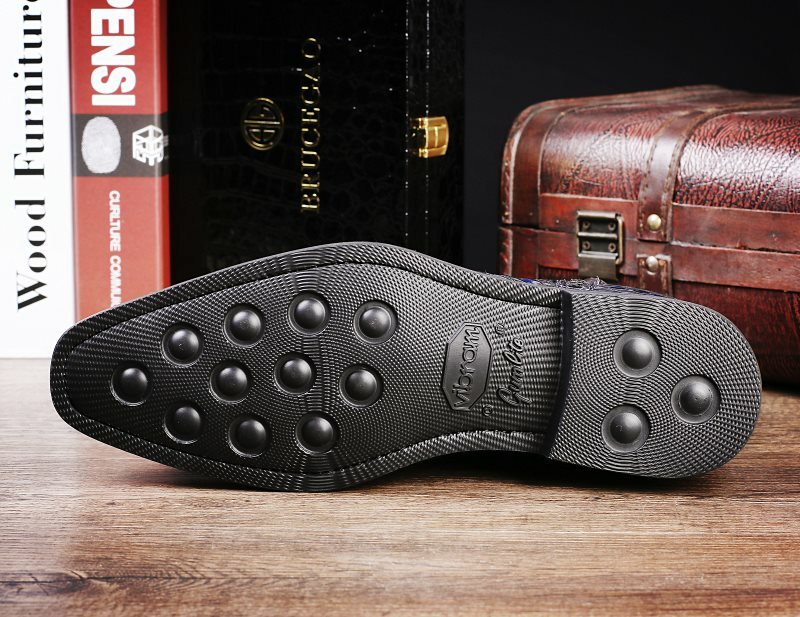 If you want to get a pair of shoes that can match your casual, formal and office outfits easily, then alligator boots can be the best thing that you can get. 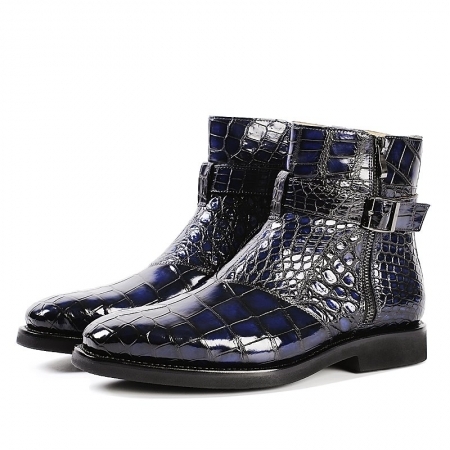 It is because these boots can give a perfect look with every of your outfit and can enhance your overall look easily. 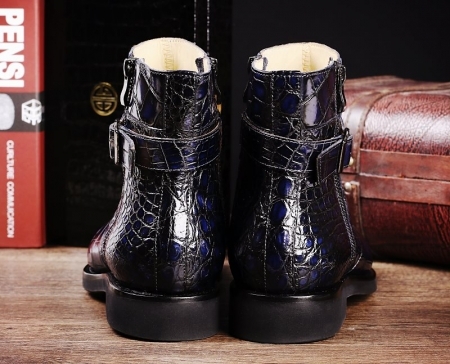 When you are going to get something nice just like alligator boots, then the first thing that comes in your mind is that you have to take care of these boots. 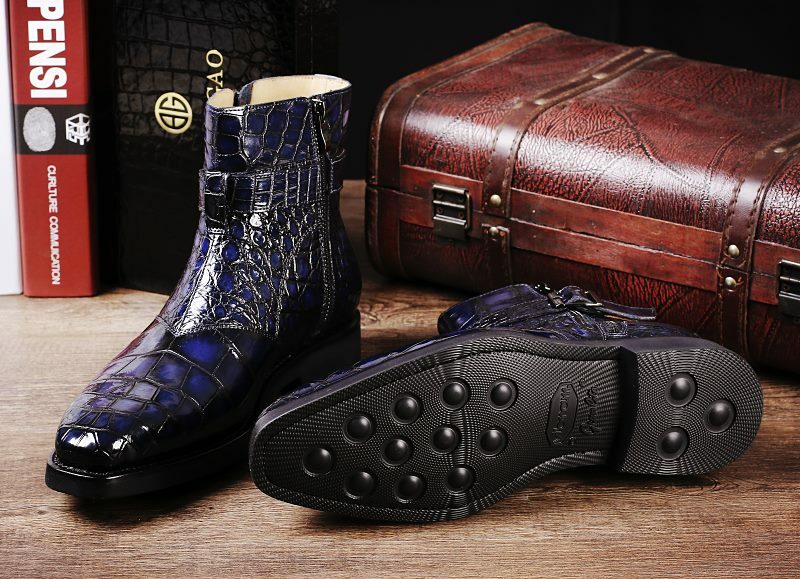 Although you need to take care of all of your things but alligator boots are really strong and flexible. 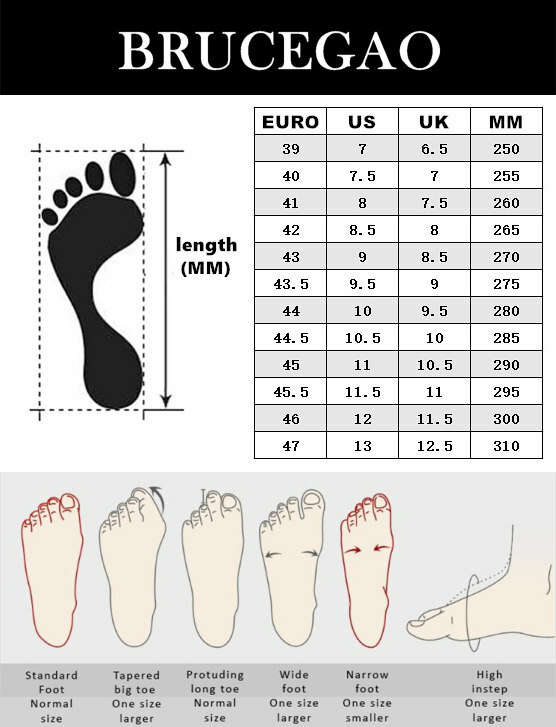 You can wear them at different places easily. These can be the most flexible footwear that you can ever have. The high quality of alligator boots is not going to let it wrinkled easily. 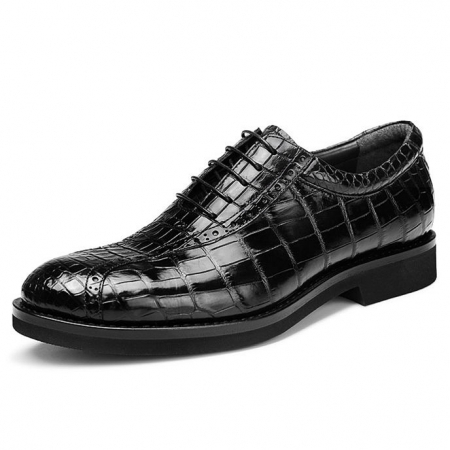 And it may be resistant to different elements such as water and can’t be damaged easily.